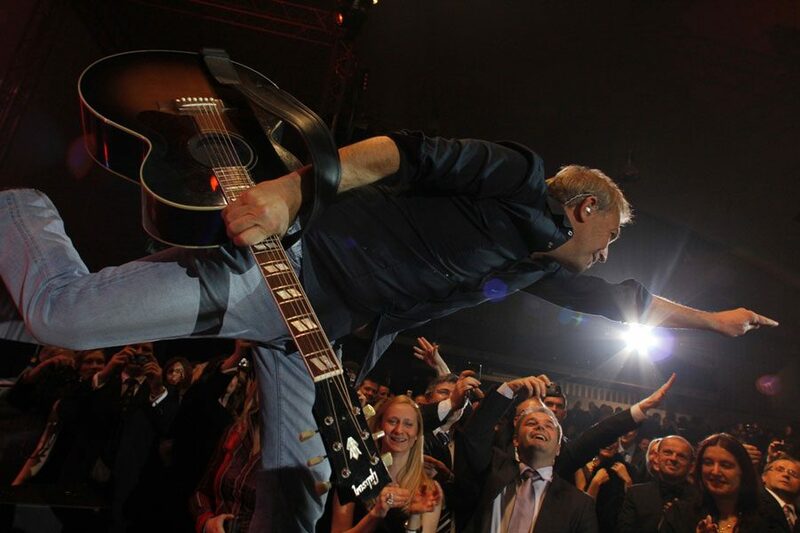 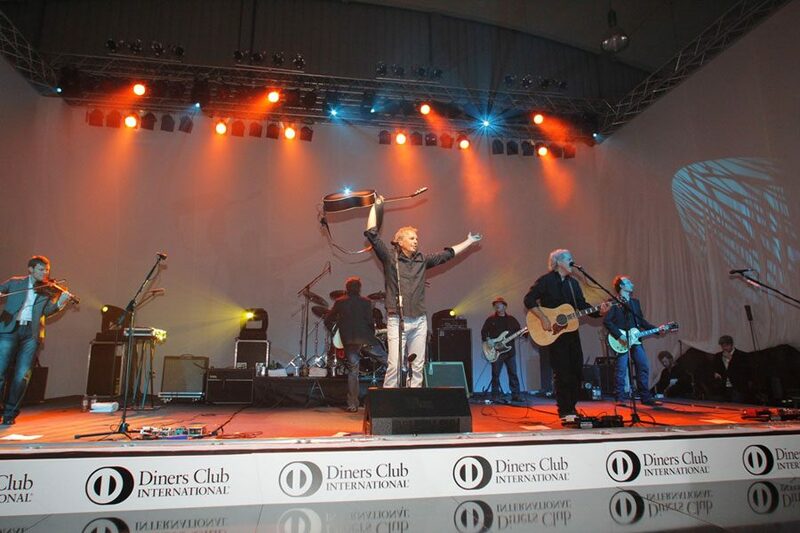 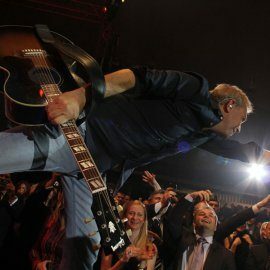 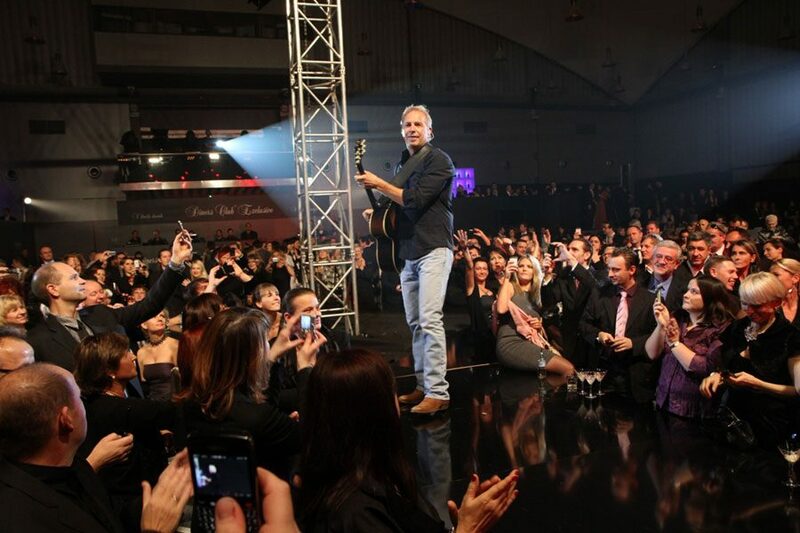 On Monday evening, December 13th 2010, Diners Club Slovenia hosted in Ljubljana the Hollywood star actor, director, and winner of two Academy Awards Kevin Costner, and his band Modern West. 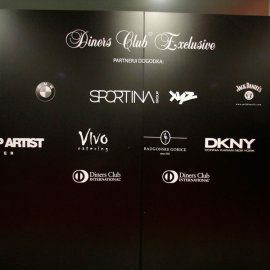 The event held especially for the holders of the elite black Diners Exclusive credit card took place at the Ljubljana Exhibition and Convention Centre. 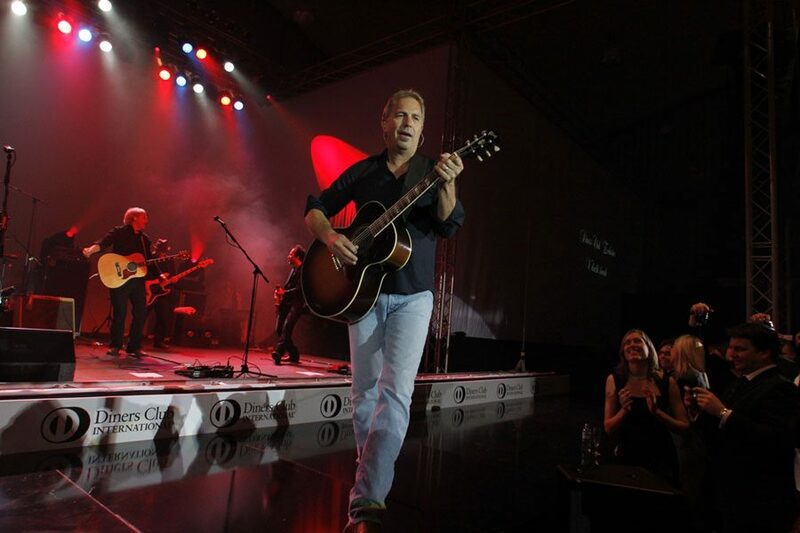 Mr. Costner's presence and energy thrilled over 1,200 guests who were also treated to a concert with Mr. Costner's Modern West band, lasting a good hour, filled with energy and solid rock and country rhythms. The prestigious event also included a charity auction in which Gorenje took part by donating three luxurious black beauties, refrigerators Gorenje made with CRYSTALLIZEDTM – Swarovski Elements that fitted in perfectly with the sparkling elegance of the evening, along with a pair of special edition Elan skis and Kevin Costner's guitar with his signature, which were also auctioned that evening. 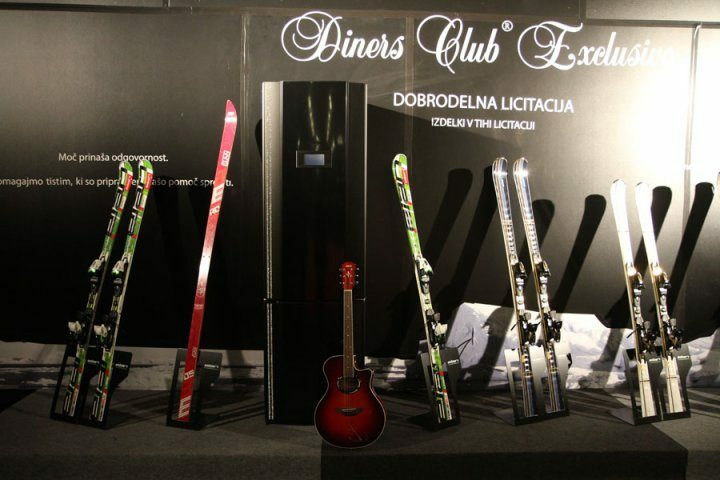 Proceeds from the auction and voluntary donations of the Diners Club Exclusive card holders, amounting to a total of EUR 25 thousand, will be used by the Diners Club Slovenia, in cooperation with the Friends of the Youth Association of Slovenia, to afford carefree summer vacations to over 150 children from socio-economically deprived Slovenian families. 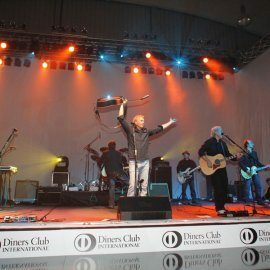 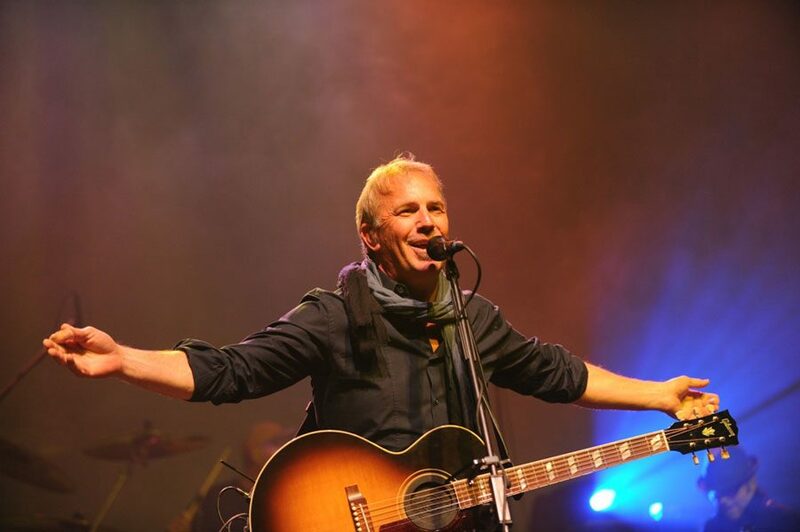 Kevin Costner and his band arrived to Slovenia on Saturday evening. 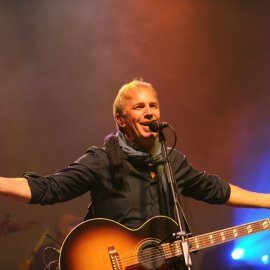 On Sunday, they took a tour of Portorož and Piran, and in the evening they took a stroll through Ljubljana's historical centre. 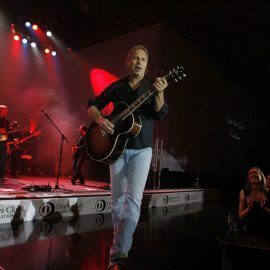 Mr. Costner was genuinely thrilled about Slovenia, its beauty, and hospitability of the people, and he stated that he was planning to visit again with his family. 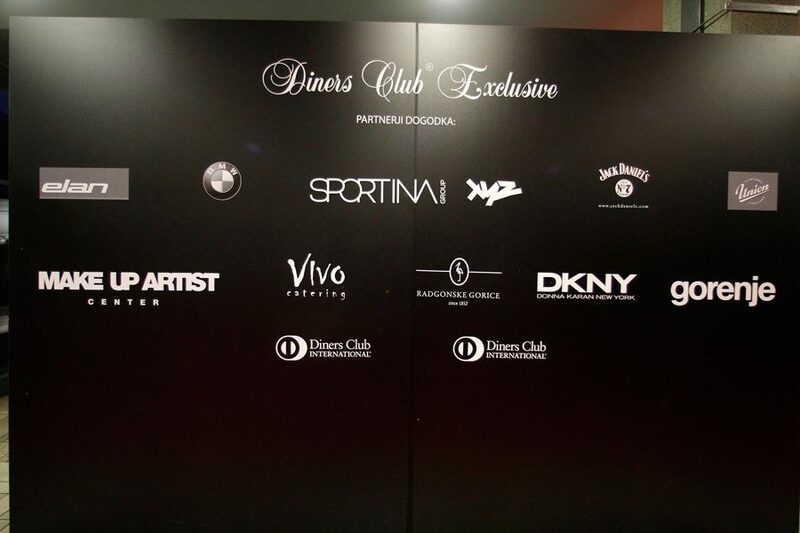 Diners Club Slovenia has held similar events in the past. 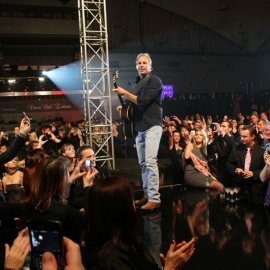 Last year, they hosted former president of the United States of America Mr. Bill Clinton, while previous guests included former Vice President of the United States Al Gore, Hollywood actor, screenwriter, and director Ben Affleck, supermodel Naomi Campbell, and actor Andie MacDowell.